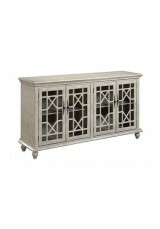 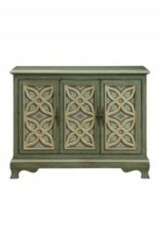 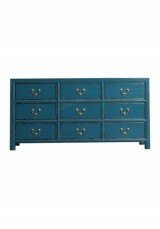 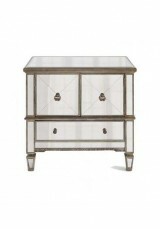 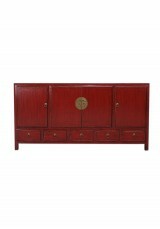 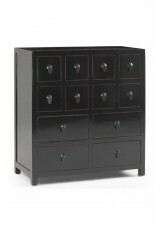 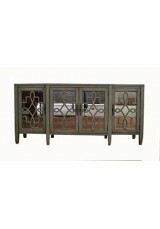 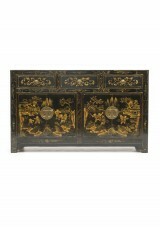 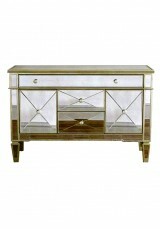 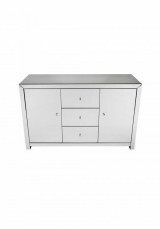 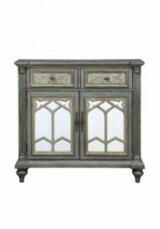 Add chic glamour to your living or bedroom area with this Avery cabinet Material: • Constructed .. 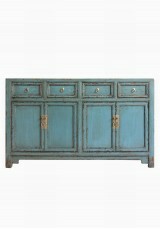 This is a large sideboard, great for large lobby area as console table, TV cabinet in living room or..
An Exquisite Piece, handcrafted and painted in vintage distressed finishes. 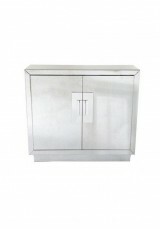 Materials: •Made of ..
A smart cabinet with mirrored glamour and square decorative handle - a subtle Deco accent. 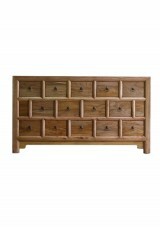 Materi..
A vintage apothecary style cabinet with multiple drawers for storage, in natural wood with tradition.. 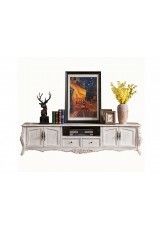 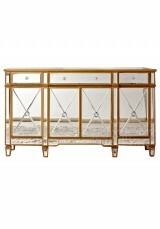 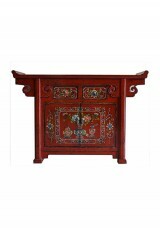 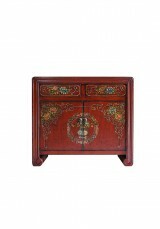 This is a small sideboard with vintage style, great for entrance or as a console table, a..